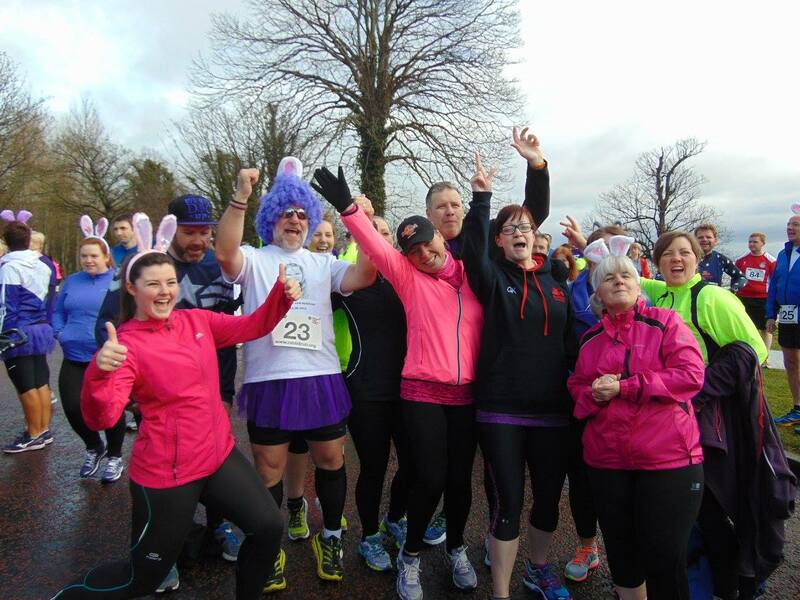 Seapark was frequently represented at the local Carrickfergus parkrun as well as at away runs during March. 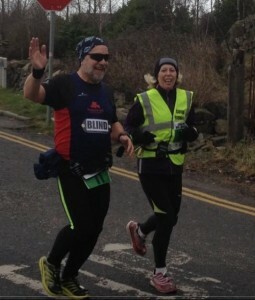 Lynda Shannon completed a hat trick at Carrickfergus by coming first lady home at the 3 events she ran. Ian Cleland continued his run of strong performances at Carrickfergus by placing in the top 3 first finishers on the three events he ran, including a new PB of 18:42. It was another successful month for Charlie McCormick who placed third on the two Carrickfergus parkruns he completed as well as a new PB of 19:27. The PB story continues with Richard Hetherington obtaining a fantastic new PB of 20:19 Seapark Junior member, Jonathan Brown getting a PB of 22:24 at one of his two Carrickfergus parkruns. 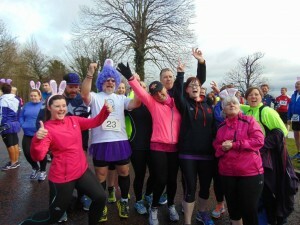 Meanwhile Seaparkers went on parkrun tour to events in Edinburgh , Victoria, Valley and Bangor. 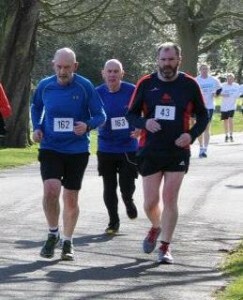 Trevor Lamb visited three parkruns in total during March; Valley, Falls and Victoria. attended by Seapark AC athletes and members of Seapark Team Jog. Seapark runner Ian Cleland finished an impressive 3rd overall in a time of 19.48 with Gillian Cordner finishing second female in a time of 23.57. The 26th Omagh Half Marathon took place on Saturday 28th. This race is one of the most popular in the Province with 4000 entrants participating in the half marathon distance, 5k and walk. 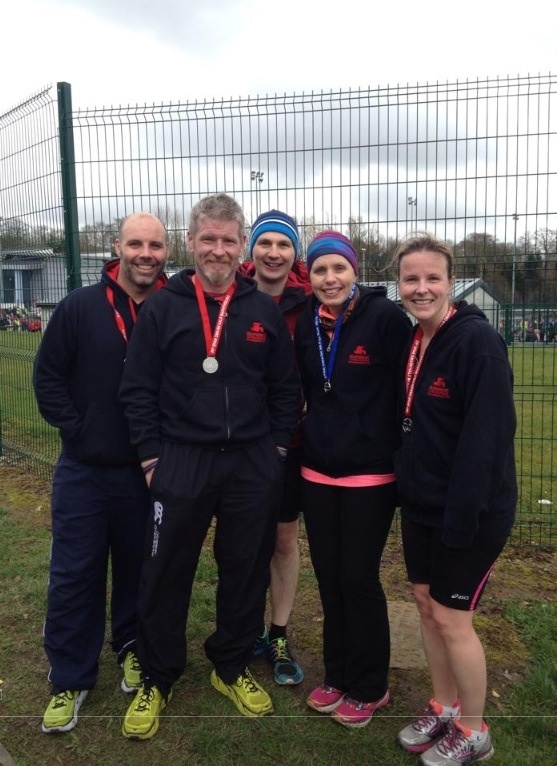 Seapark AC was well represented, with the following results, Charlie McCormick 1.32, Richard Hetherington 1.38, Mark Welsh 1.39, Gary Connolly 1.41, Gillian Cordner 1.49 and Gillian Strudwick 1.54. 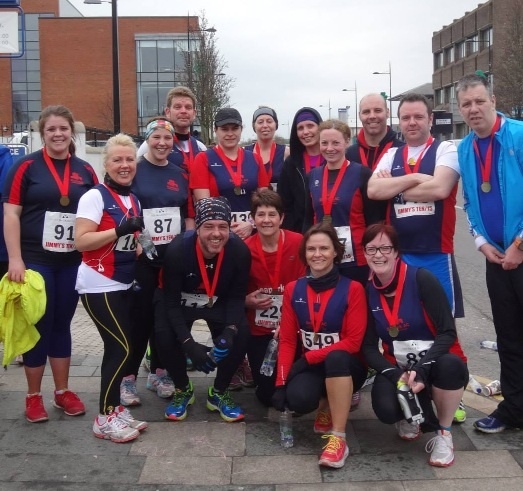 Alison Welsh took part in the 5k race completing the distance in a PB performance of 27.53. 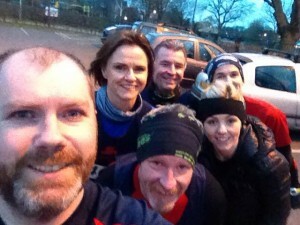 Seapark team go PB BONKERS at Queen’s 5k on Wednesday night. This fast paced race, attracted 700 athletes with the lead runners crossing the finish line in under 15minutes. Results for Seapark AC, Charlie McCormick 19.15 (PB), Caroline Salters 21.36 (PB), Alanah McCombe 21.43 (PB), Angela McCormick 24.37 , Andy Smyth 25.01 and Trevor Lamb 26.26. 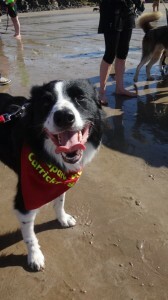 22nd March – Waggy Races – new PB for Oska! Perfect weather for a post Larne 5k on Portstewart Strand. And a doggy PB for Oska too, he’d been faster if it wasn’t for my tired legs dragging him down. 26:08, I think he was happy with that. He needs to work on his selfie posing though. 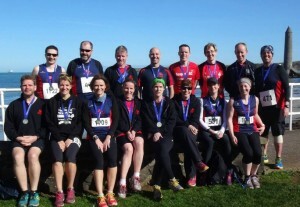 Seapark athletes were out in force on Saturday at the AES Larne Half Marathon. 20 in total completed the scenic route along the coast to Ballygally and back. 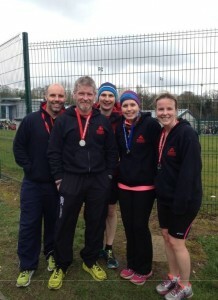 Five Seapark Athletes travelled to Newry to race the Dune Half Marathon. 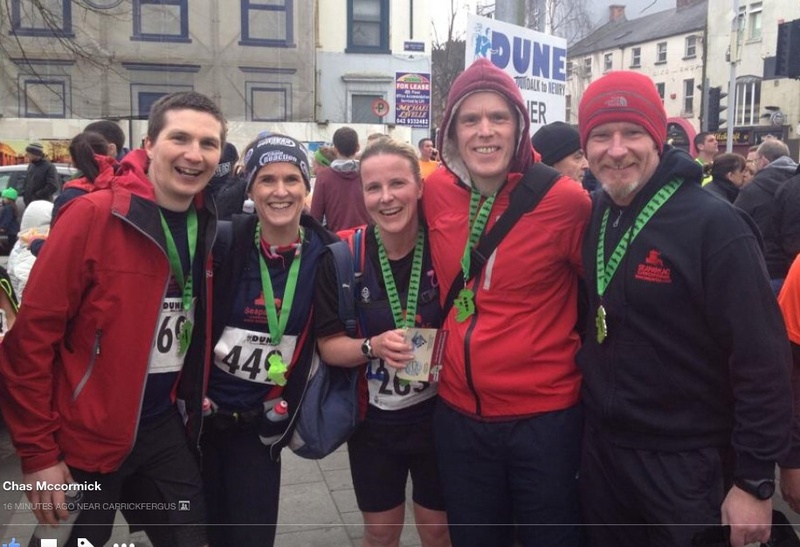 This race is an annual cross border event between Newry and Dundalk, attracting athletes from all over Ireland and beyond. 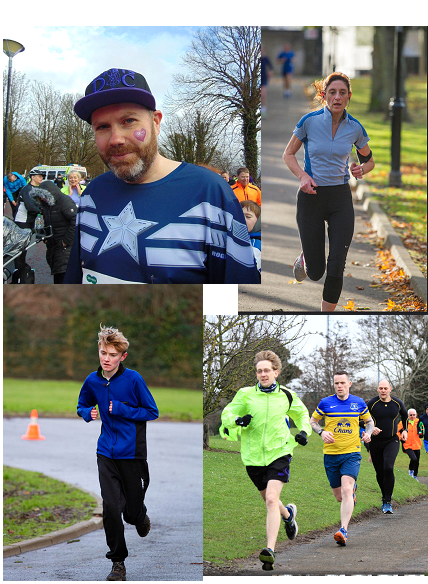 Results: Charlie McCormick 1:31:02, Brendan Rice 1:34:39, Richard Hetherington 1:37:06, Caroline Salters 1:43:22 and Gillian Strudwick 1:54:19. 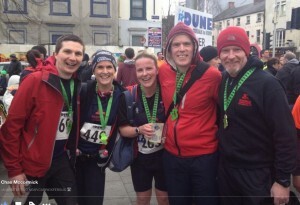 14 Seaparkers ran the popular annual Jimmy’s 10k in Downpatrick, the route of which took them through the grounds of Down Cathedral and along part of the Quoile River Walk. Results: Mark Welsh 45:25, Angela McCormick 50:50, Philip Poag 51:12, Neill Harper 51:24, Karen Poag 51:56, Vivien Davidson 52.22, Alison Welsh 55:16, Philip Magill 59:09, Marie Nicholson 59:13, Ann McCracken 1:01:03, Karen McMaster 1:05:28, Geraldine Kane 1:08:41, Megan Kane 1:12:50 and Carol Downey 1:17:42. Seapark AC meets every Tuesday and Thursday evening 7pm at Carrrickfergus Ampitheatre. Email secretary@seaparkac.com for further information.